Luxury Venue. Bespoke Packages. Stunning Location. 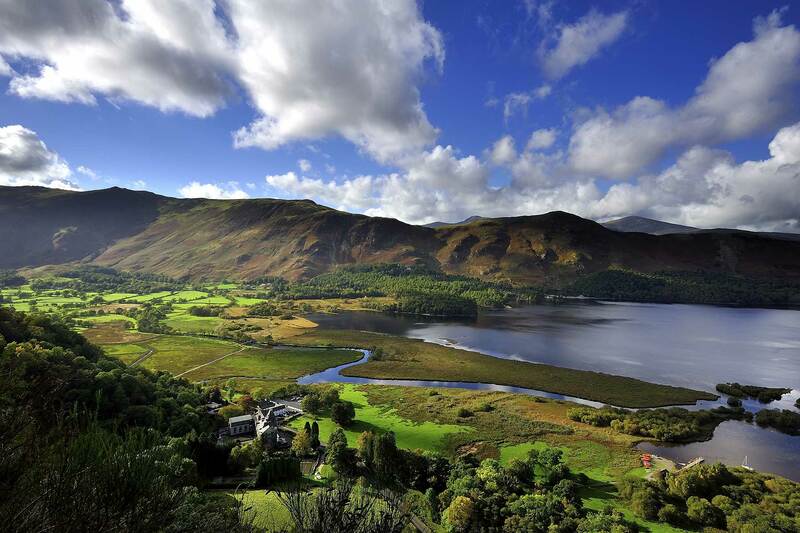 The Lodore Falls Hotel near Keswick is a perfect venue for your conference or meeting in the Lake District. 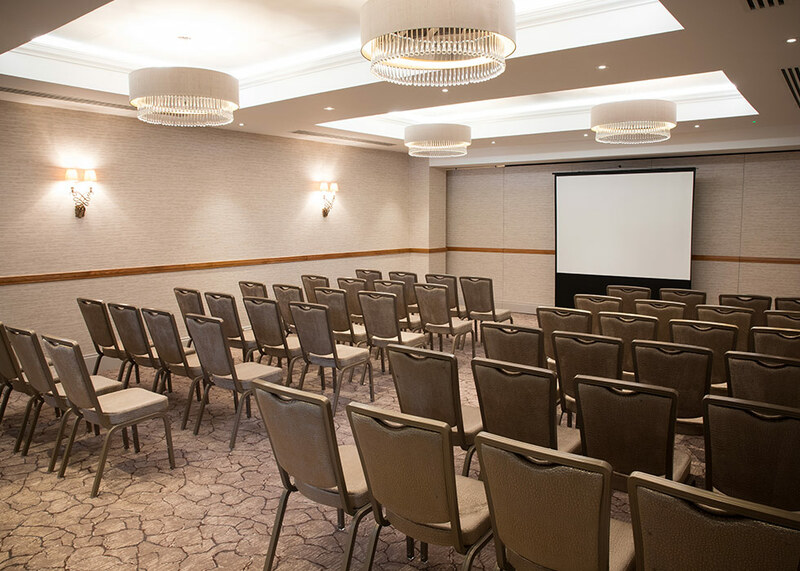 With six brand new conference rooms to choose from, you have the flexibility to create a format that fits your needs perfectly, with the largest seating up to 120 delegates. 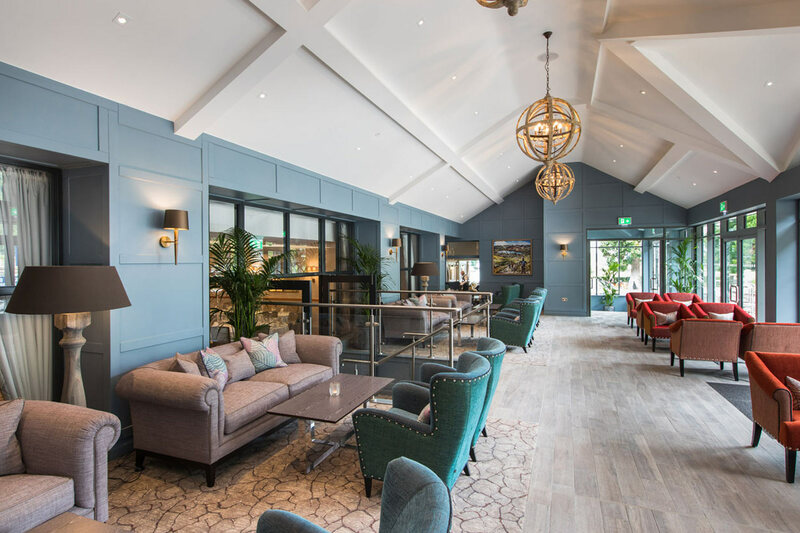 There’s plenty of room for break-out sessions indoors and outside to add a whole new dimension to your delegate's day. 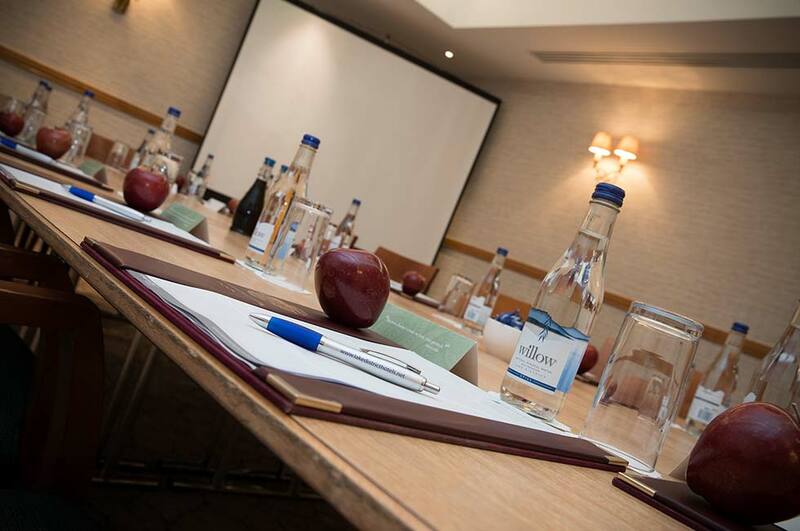 The Lodore Falls Hotel is an ideal venue for board meetings, training courses, exhibitions and corporate events. 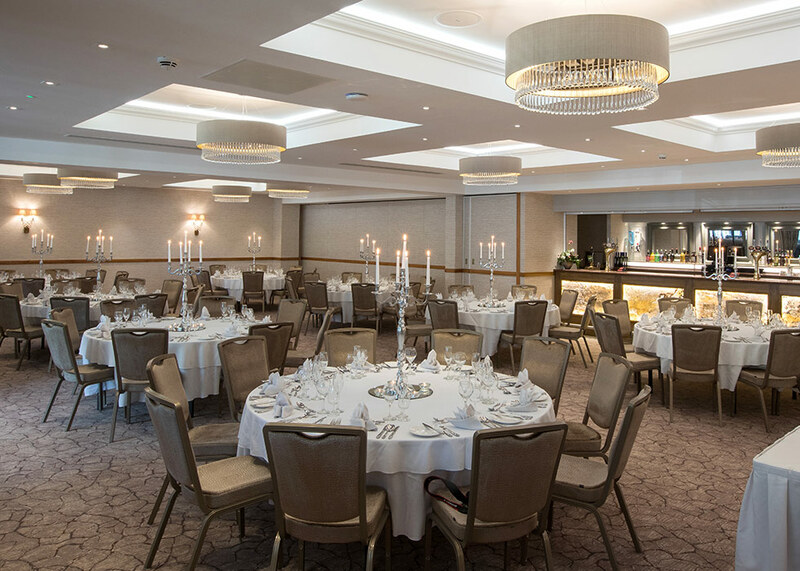 An elegant room, perfect for larger meetings or functions for up to 120 delegates. 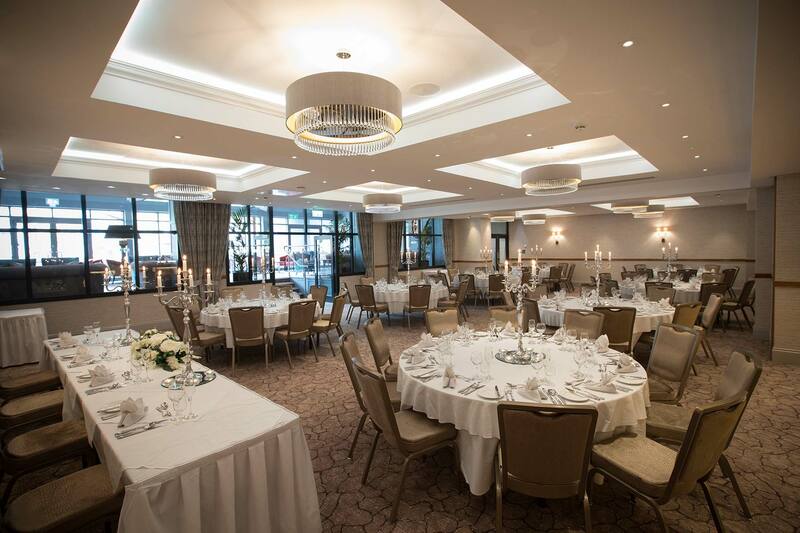 This lovely long room is suited for events and functions for up to 100 delegates. 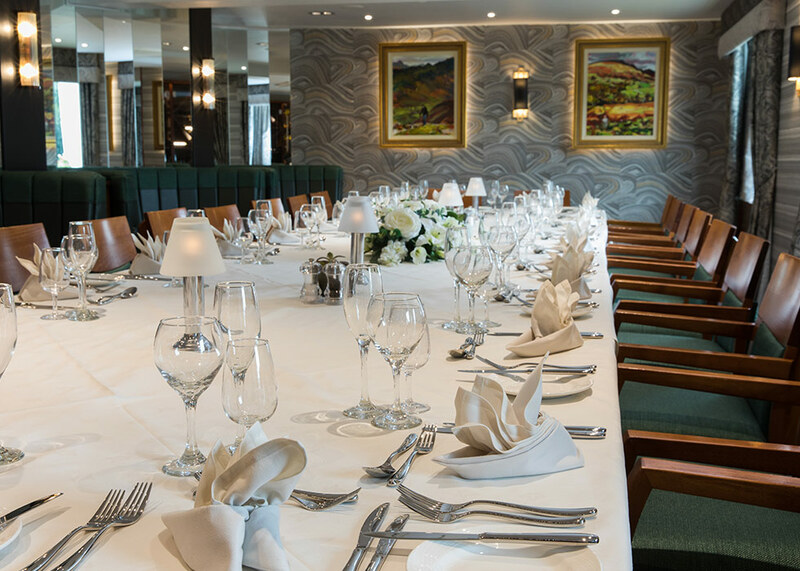 A stunning suite suitable for cabaret, theatre or boardroom for up to 80 delegates. 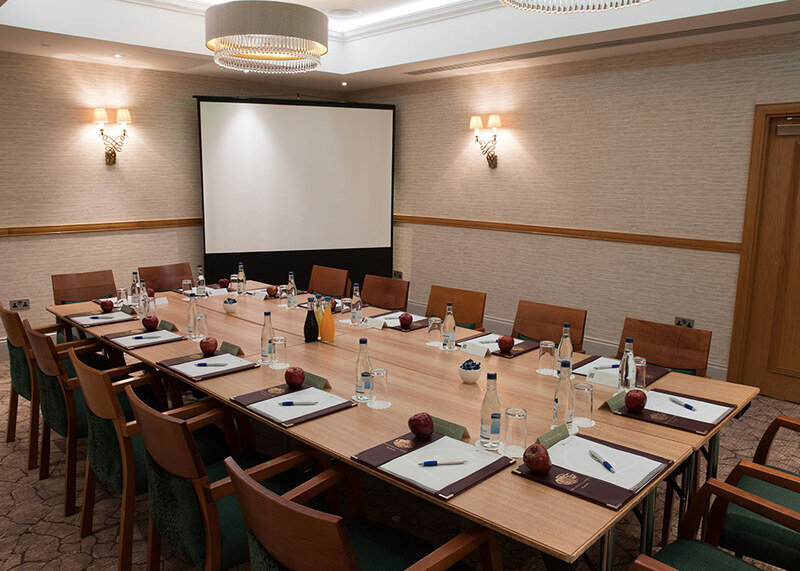 This tastefully decorated smaller suite is ideal for meetings for up to 20 delegates. 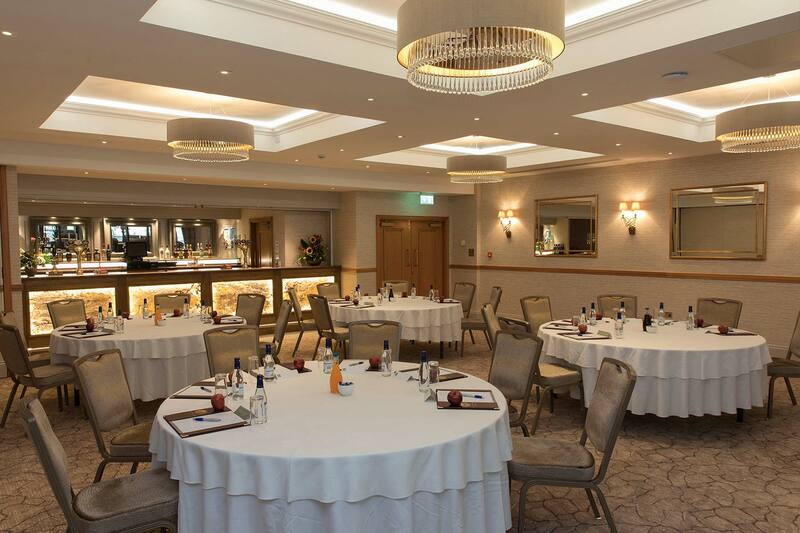 A private room to suit any business or company meeting for up to 10 delegates. 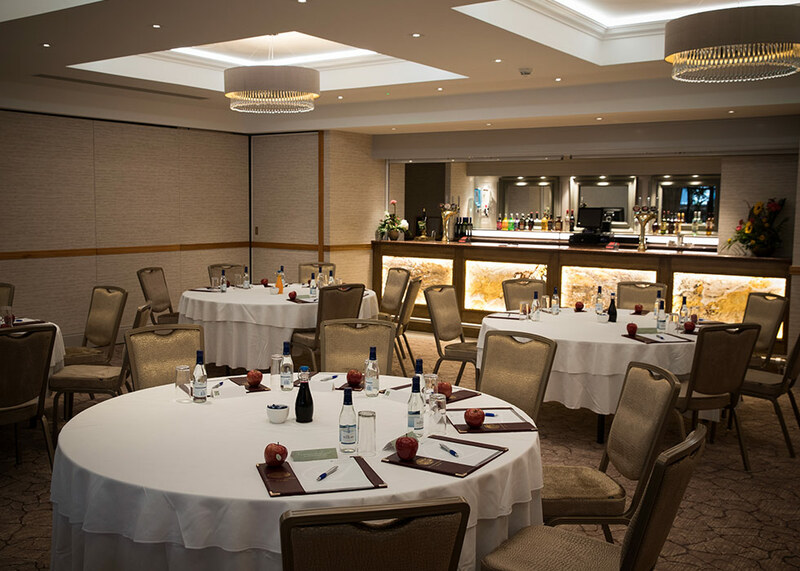 An intimate room with natural light suitable for smaller meetings and events up to 25.